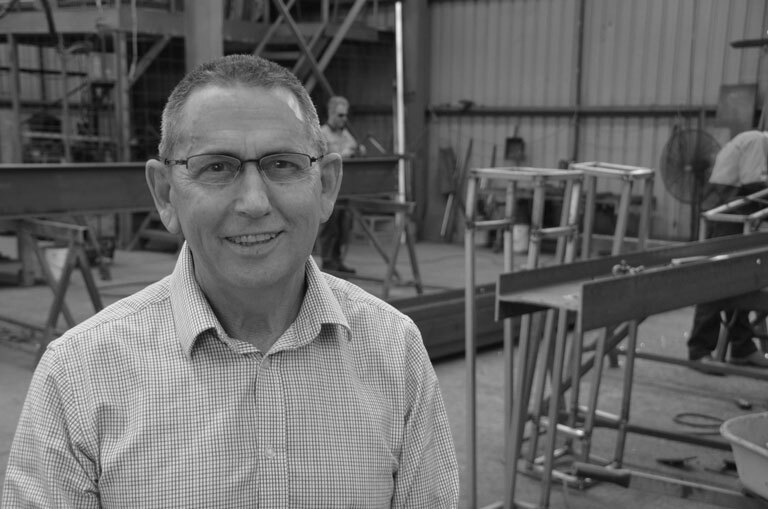 As our Special Advisor, Terry’s brings an impressive international career in steel manufacturing that spans more than 30 years. Terry is responsible for the effective coordination of all NEACH operations; he is a committed hands-on leader who drives well planned, high quality and organised results for our clients. His approachable and positive style facilitates strong working relationships with our clients and employees. Terry is committed to collaboration and is a reliable and accountable professional that is an integral part of the NEACH management team. His vast experience is a major asset to all our regular clients that frequently tap into his knowledge and ideas.